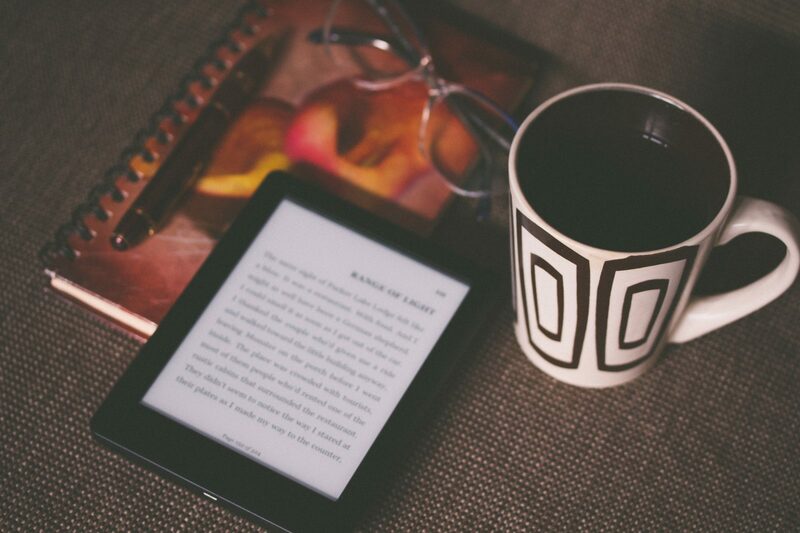 You’ve written the book, but now you need to get it ready for e-readers everywhere. There are so many programs out there and ways to do it, but it’s definitely easier to let someone else handle it. Working in multiple programs to get the best result, I go through your e-book to make sure it is ready for the e-reader to adjust and enjoy. I use a combination of HTML coding (by hand!) and conversion programs to format and export to EPUB, Kindle, and MOBI (to name a few; I’m open to learning and exporting into new file types).